In less than two weeks, we’re going dirt racing indoors. 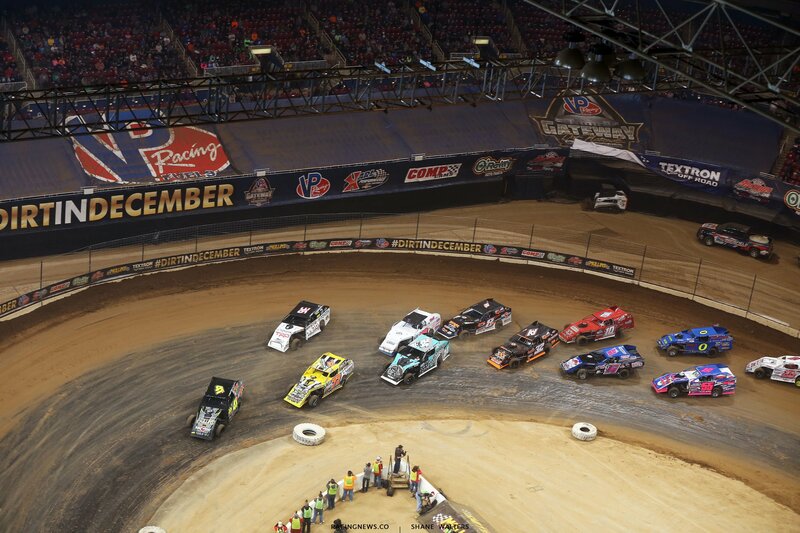 The Dome at America’s Center is set to host the Gateway Dirt Nationals in downtown St. Louis, Missouri. The event is a three day show running from November 29th-December 1st, 2018. View the full 2018 Gateway Dirt Nationals entry lists and invites below. There’s a new class for this year’s addition of the spectacular indoor race. The open wheel dirt midgets have been added to the ticket.